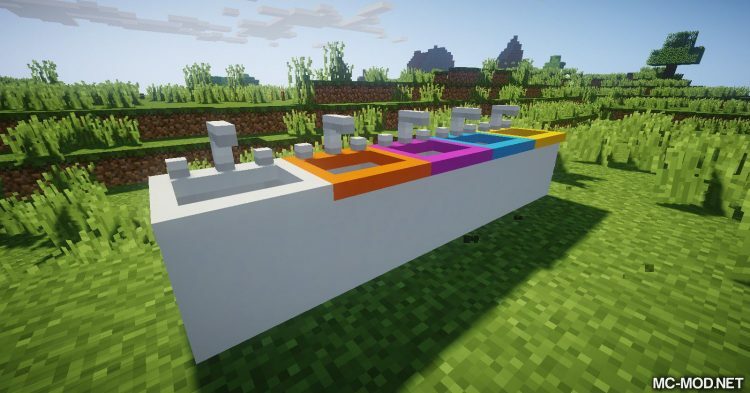 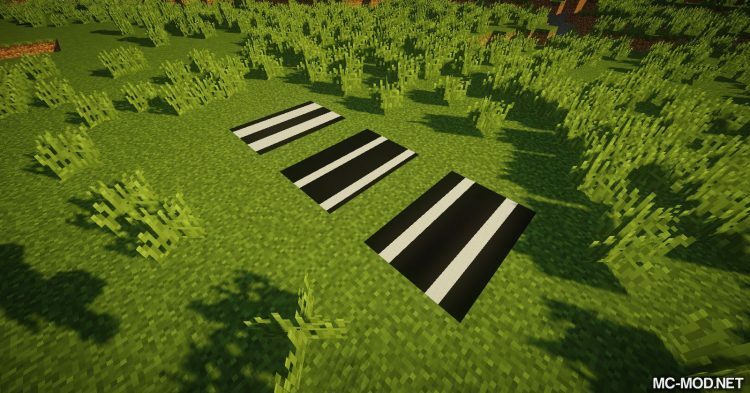 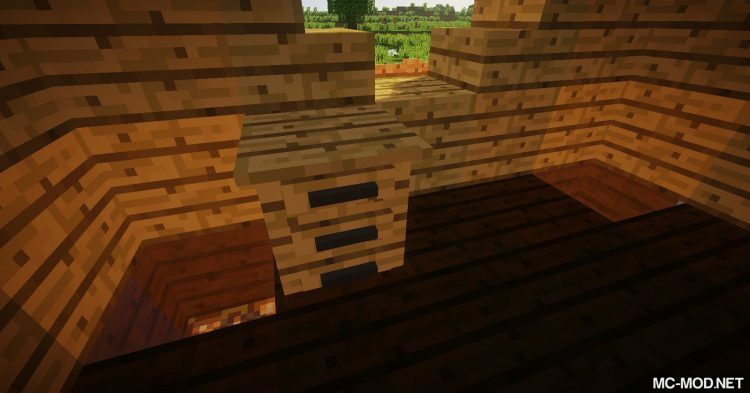 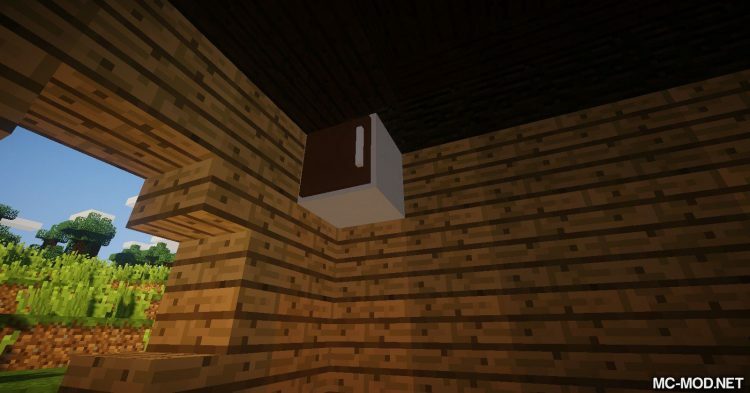 MCDecorations is a very useful mod that every Minecraft players should have. 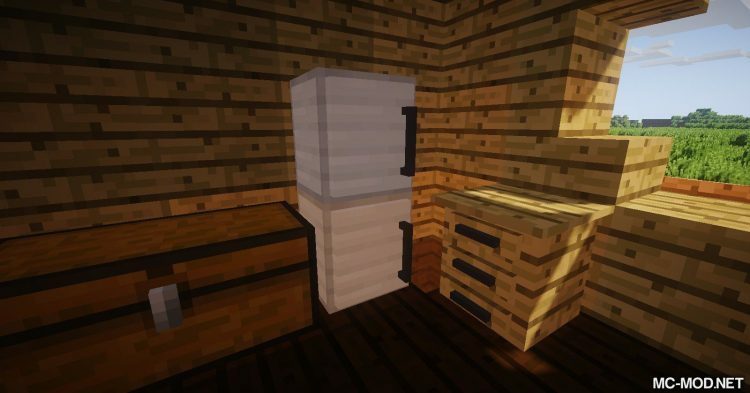 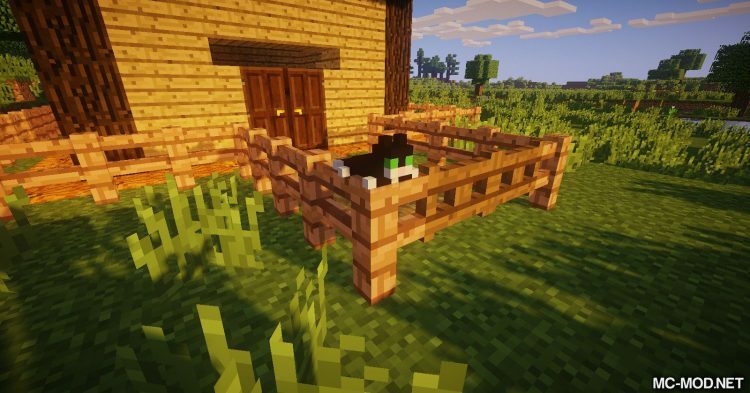 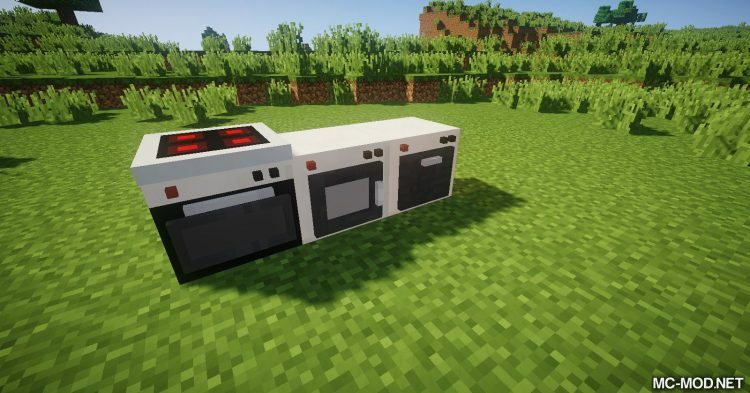 Most Minecraft players are very interested in decorating their house. 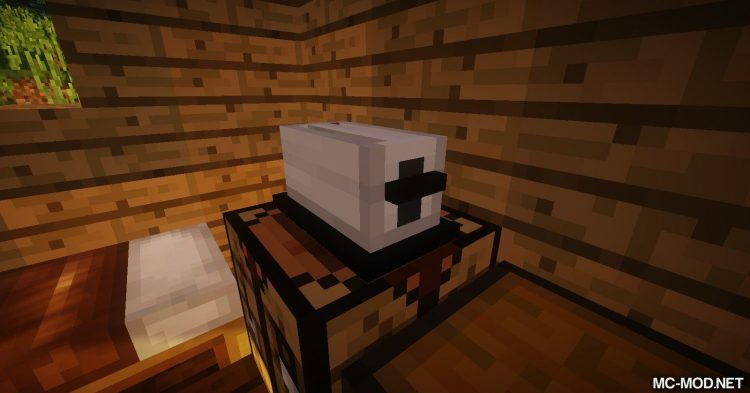 For them, the number of items used for decoration is never enough. 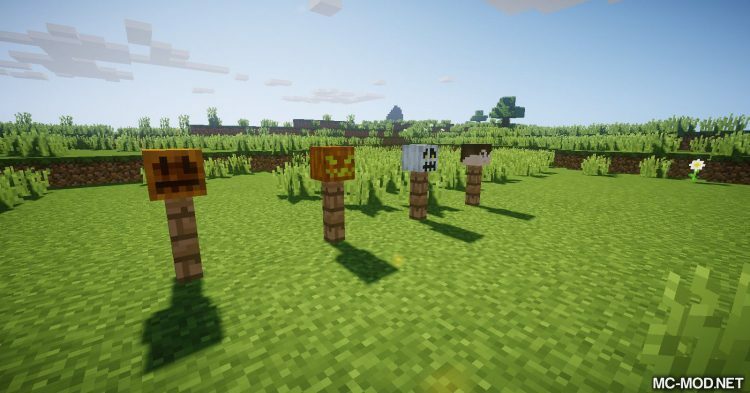 But MCDecorations will completely change this idea! 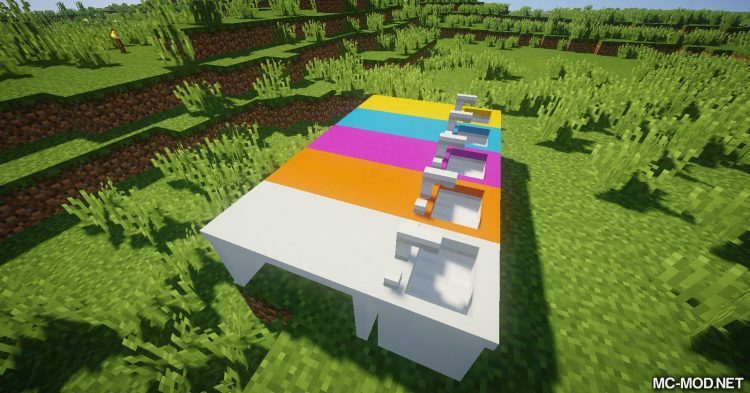 MCDecorations is a utility mod focused primarily on decoration. 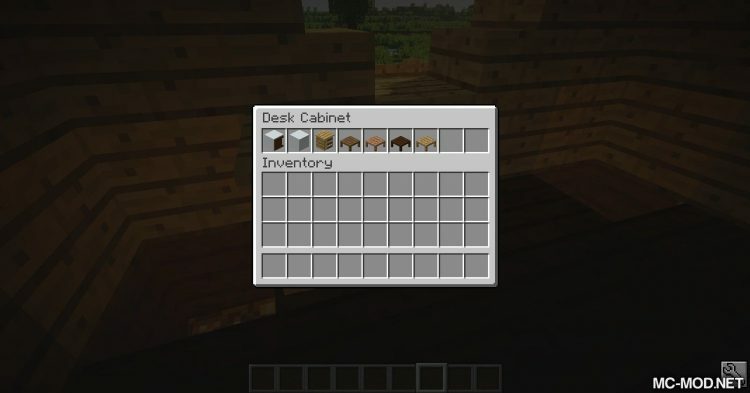 MCDecorations added to Minecraft lots of completely different furnitures than Minecraft Vanilla. 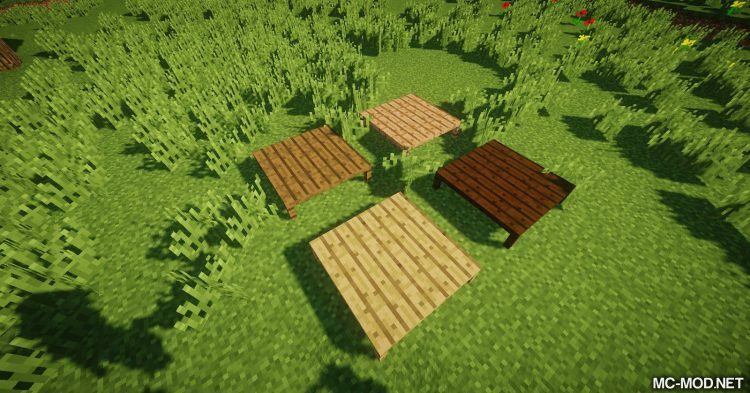 You can create yourself a real table without having to spend too much effort and materials. 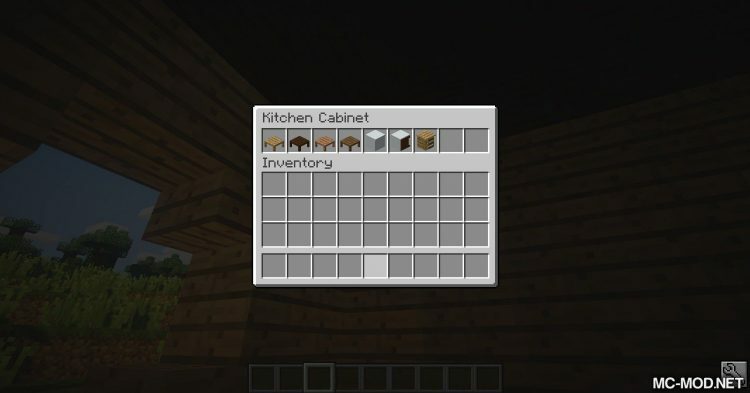 With MCDecorations, you can create your own kitchen with all the equipments you need. 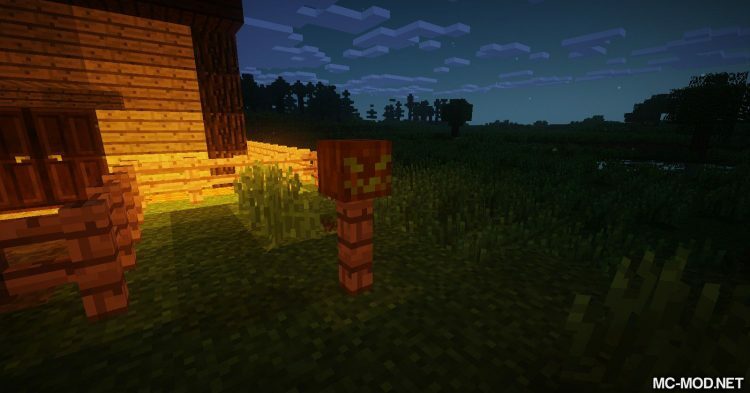 Review from Mc-mod: MCDecorations is a pretty cool mod. 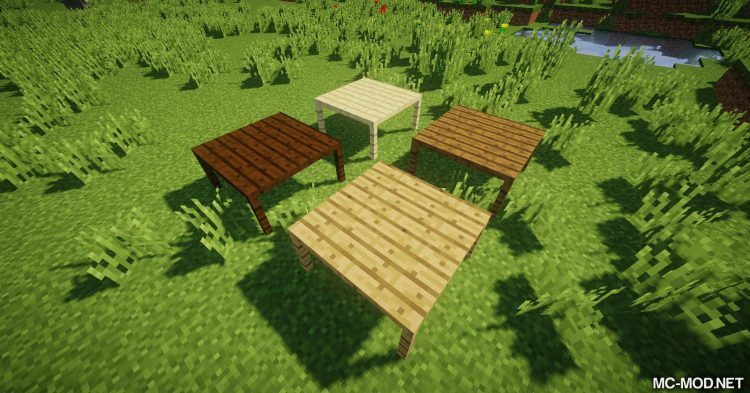 Not requiring too much for installation, MCDecorations will definitely help you make your Minecraft world richer and more diverse than ever! 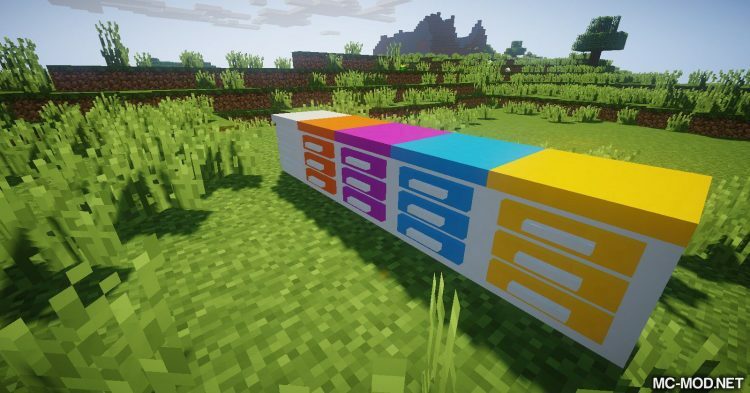 Mod author “OneRealKieran” also promises to update with many new items for you to use your creativity and to decorate your Minecraft world.